Woo commerce is the world’s favorite e-commerce solution that gives both store owners and developers complete control. It is a functional extension for word press. It is a free e-commerce plugin that allows selling a variety of products and services that include physical goods, digital goods, affiliate transactions and ongoing memberships. When installed into a Word Press website, Woo Commerce adds in basic product management, order processing, and shopping cart functionality. It can manage essential e-commerce features like international customers, inventory management, sales tax management, shipping cost calculations, and coupons. The core features of Woo Commerce is open and free. The plugin is fairly easy to install in Word Press. There are lots of Word Press themes available for building out the storefront. Connects Woo Commerce to Google Analytics and allows for more advanced website reports. Connects Woo Commerce to the Stripe payment gateway. Stripe is a very easy to setup credit card processor. It’s more like a bundle of extensions allowing you to perform various customization tasks on your Woo Commerce store. You can customize your checkout forms, adjust Woo Commerce for country-specific needs, fine-tune cart operations, add custom fields etc. It allows to add a responsive slider featuring your products. This simple plugin allows users to choose a delivery date for products during the checkout. Woo Commerce store owner can see the delivery date on their orders page in the admin area. Shipping costs vary from one country to another depending on the weight. If you need to adjust the shipping cost based on customer’s country and the weight of products. This simple widget displays customer’s account information with links to their shopping cart, account page, checkout and other URLs. Woo Commerce checkout manager allows you to create highly customized checking out experience for users with the help of additional fields. You can add new fields, make fields optional or required, display them on order and receipt pages. Product Enquiry for Woo commerce plugin allows customers and visitors to enquire product information right from the product listing page. Woo commerce extensions allow website owners to take a basic store and convert it into a robust, highly functional portal. 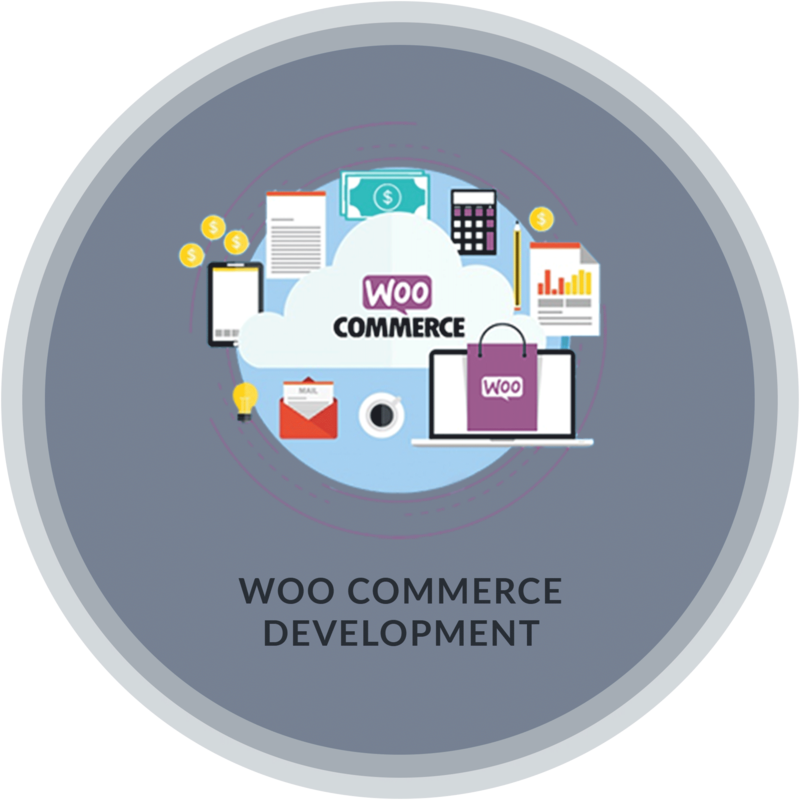 Our variety of Woo Commerce extensions help to increase overall customer satisfaction.